If you’re looking for key duplication services in the Montgomery, Texas area, Allen Safe & Lock can help you quickly and affordably. We are a family-owned business, and we have a walk-in location, as well as mobile locksmiths. We are members of the Texas Locksmith Association and SAVTA, so when you choose Allen Safe & Lock-Key Duplication, you know you’re choosing a locksmith you can trust. If you need a key duplicated for your home, business, safe, or car, Allen Safe & Lock has your back. 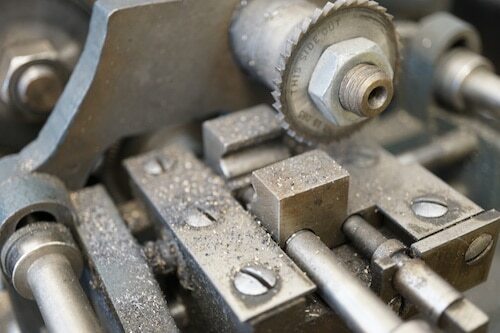 We can use various key duplication processes including; key punching, copying keys, and code cut keys, so there isn’t a key type that our trained, licensed technicians aren’t able to duplicate. Whether you need duplicate house keys, you need a standard car key, or you need high-security keys copied, we can help. If you have DND keys, and you need them copied don’t worry. DND stands for do not duplicate, but it doesn’t mean they can’t be copied, unless they are patented. Instead, you need a trained key cutter to identify your specific keyway so that we can determine if your key can be made by our team. All of our techs are licensed, and we have the equipment needed to handle a plethora of key types. Why go anywhere else? Save time and money with us. 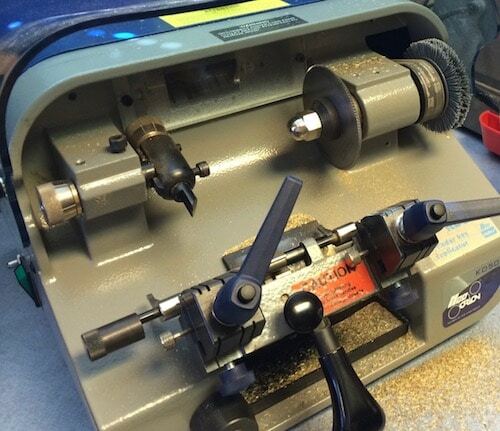 We calibrates our key machines regularly to make sure they are making the best duplicate possible. 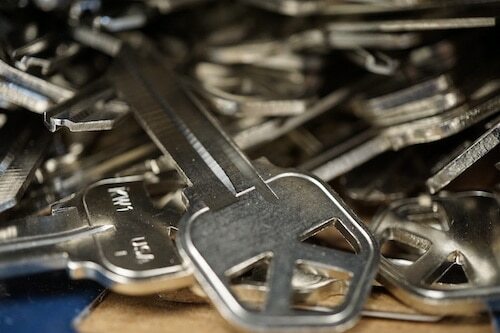 Visit our shop to see a wall of keys. We stock more keys than a kiosk ever could. Whether you need a safe for your home or business, Allen’s Safe & Lock has an option that fits your needs. We have more than 25 years of experience installing, opening, and repairing commercial and residential safes in the Montgomery, Texas area. In fact, our licensed technicians even work with large bank vaults. When you’re looking for a locksmith in Montgomery, it’s important to make sure the locksmith you choose is a licensed locksmith. Not only does the state of Texas require all working locksmiths to have the proper license, locksmiths who are licensed, insured, and bonded have the training, experience, and equipment needed to complete your job correctly. The fact is if you need locksmith services, the last thing you want to do is worry about accidental damage occurring. Unfortunately, when it comes to locksmith services, small accidents can create costly amounts of damage. However, if you choose a locksmith that’s bonded, licensed, and insured, you know that the cost of any accidental damage incurred is completely covered. All of the locksmiths at Allen Safe & Lock are properly licensed, so you don’t need to worry about losing money or the job not being completed correctly. Whether you need a residential locksmith to get you into your locked house or you need a commercial locksmith who’s trained to work with safe locks, the locksmiths at Allen Safe & Lock can help. Give us a call or stop by our shop when you need a reliable locksmith that you can trust.